You are at:Home»Coast Guard»Don't drink and steer? Everyone who watches television or looks at billboards has, at some point, been told how stupid it is to drink and drive. It’s one of those things you just know not to do. If driving a car is a bad idea after drinking, then driving a 600-foot freighter down Juan de Fuca Strait, near the busy Puget Sound, is an even worse idea. The Coast Guard busted Seong Og Sin, skipper of the STX Daisy, in April and charged him with operating under the influence. Sin blew a .108 when he was tested. A court in Tacoma, Wash., sentenced him last week to 14 days in lockup, according to the Victoria Times Colonist. 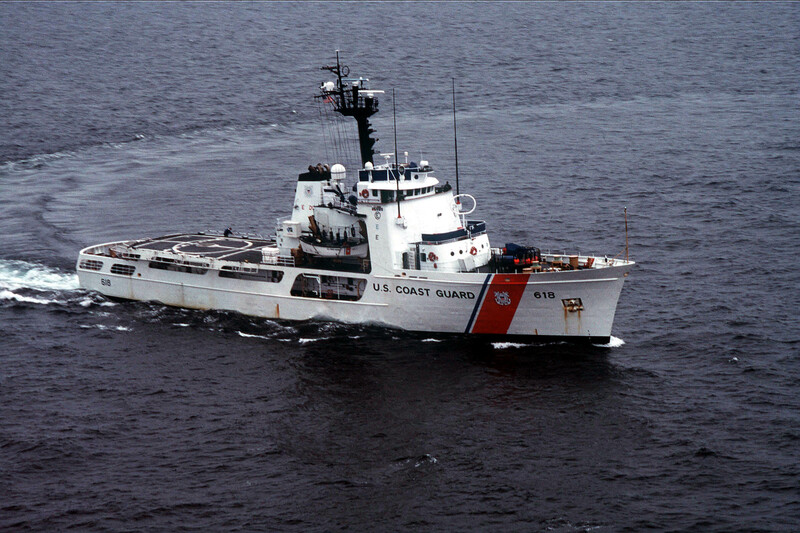 What made the U.S. Coast Guard suspicious of the sea captain who was just jailed for driving his freighter down Juan de Fuca Strait while drunk? Was he weaving in the shipping lanes? Chucking empties out of the wheelhouse? Sporting a lampshade instead of a captain’s hat? The Colonist reports the reason the Coast Guard busted the captain is unclear. But what is clear is that, under U.S. law, the captain of a seagoing vessel may not have a blood alcohol level above .04.